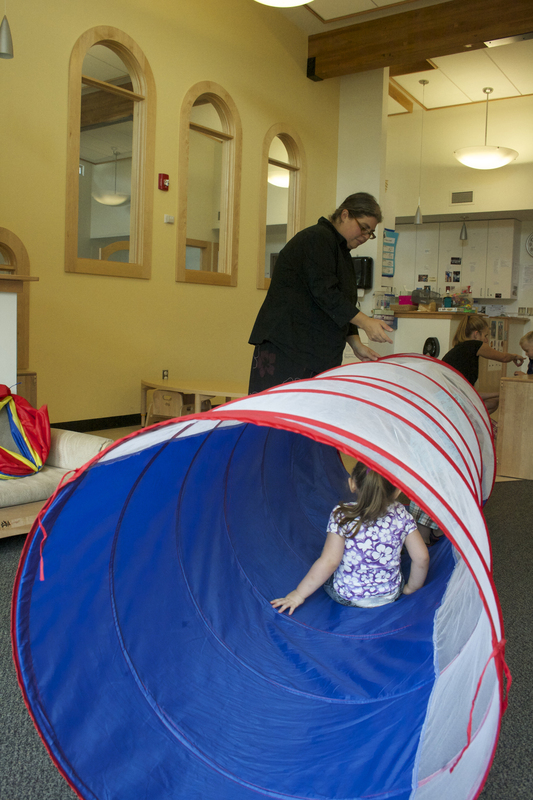 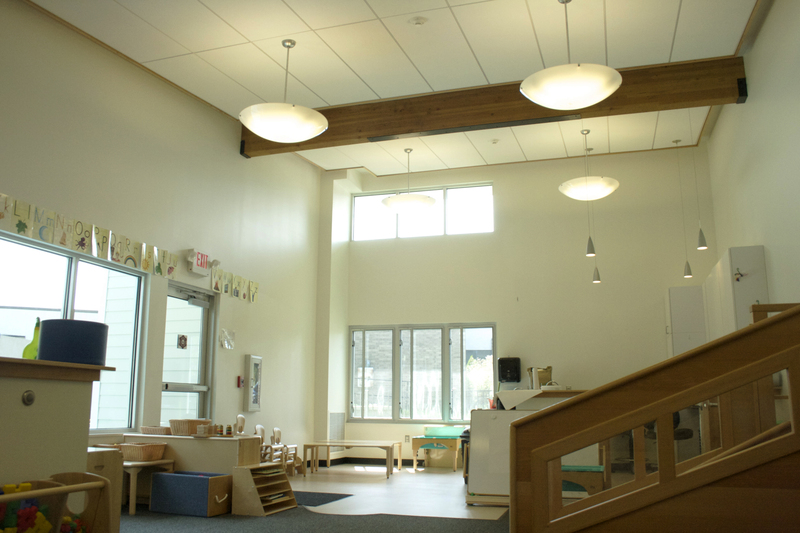 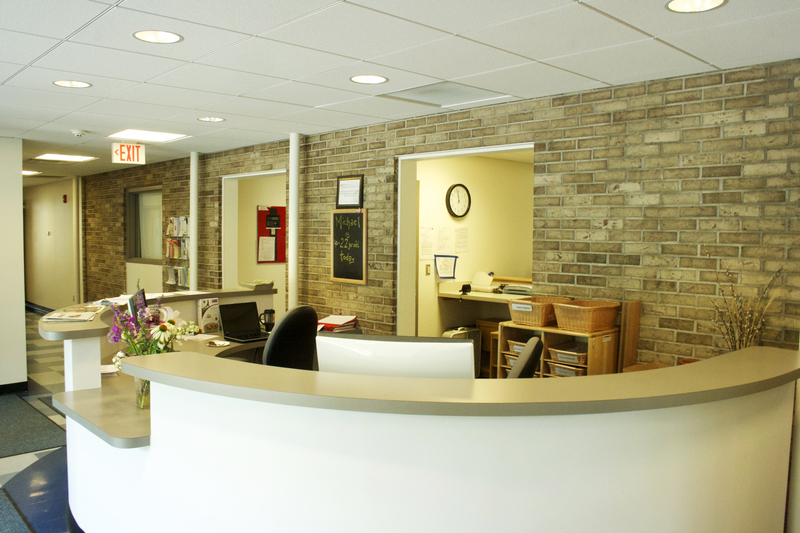 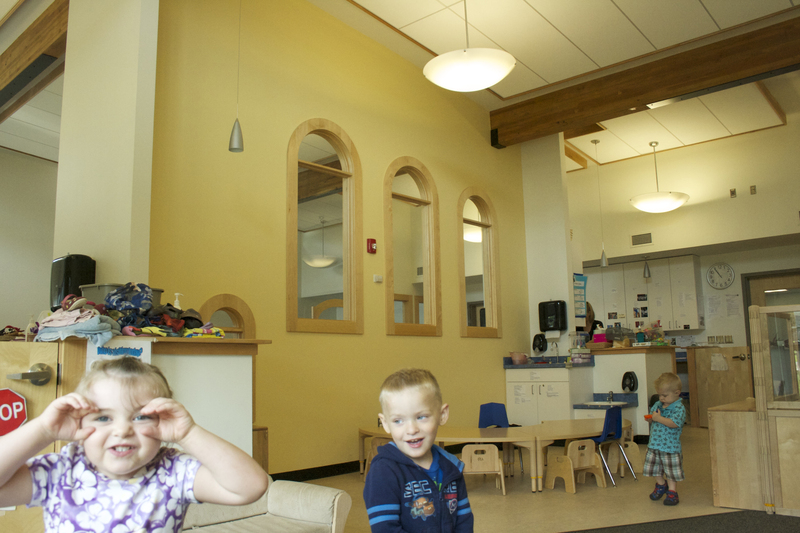 The Child Care Center in Groton, included a 6,300 Square Foot addition to the existing facility, as well as a 3,900 Square Foot renovation to the existing structure. 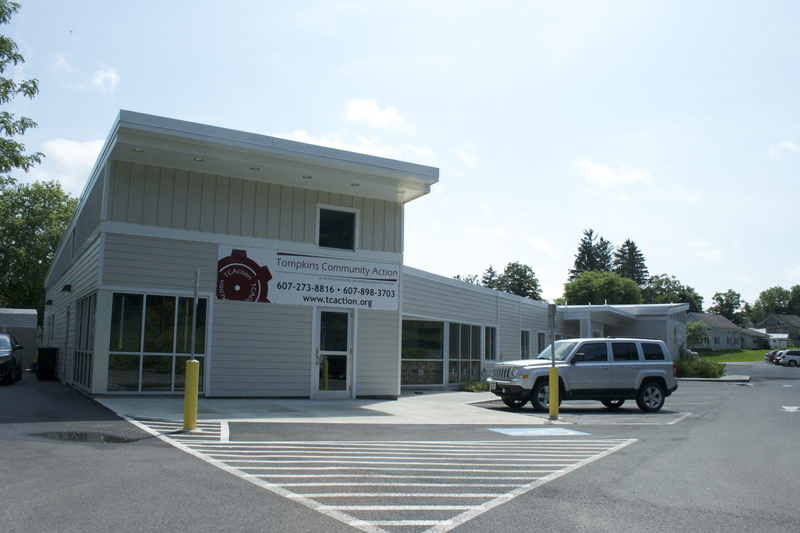 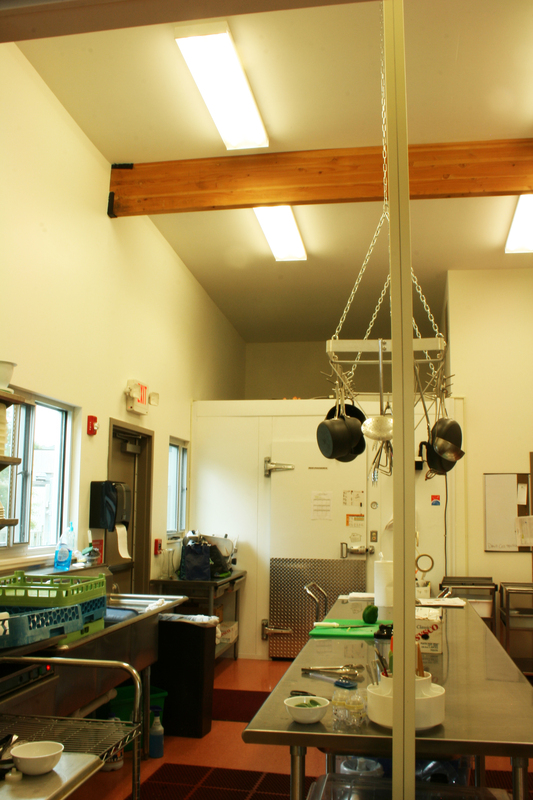 Added to the facility were three new classrooms, a spacious lobby and a rural outreach center with commercial kitchen so that the facility could double as a community building for the Village of Groton. 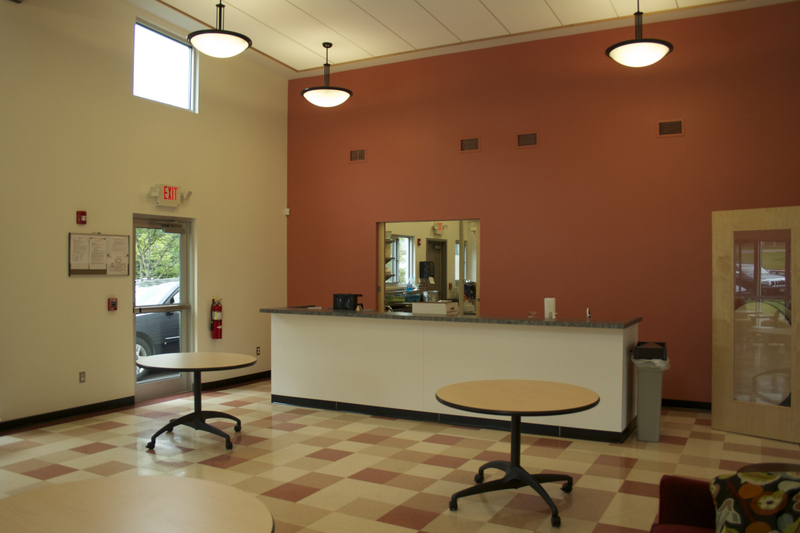 Additionally updated were the existing conference rooms and offices. 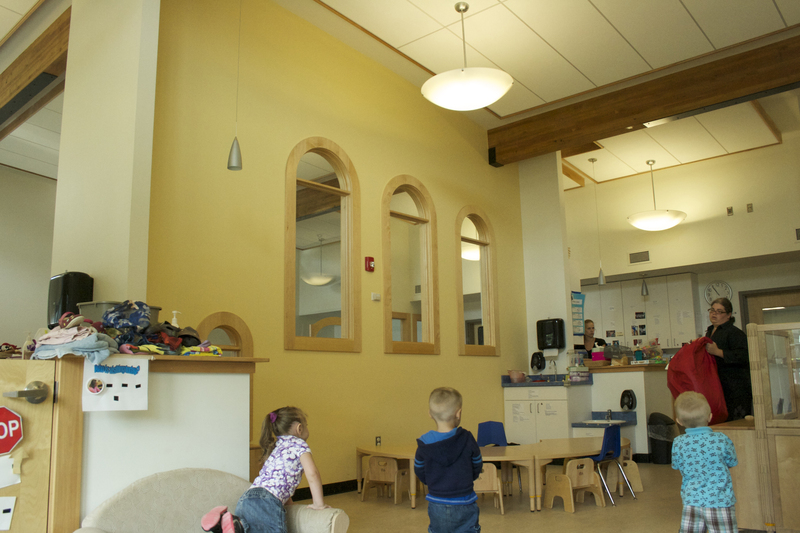 The entire site was developed with two playgrounds, 21 parking spaces and lavish landscpaing. 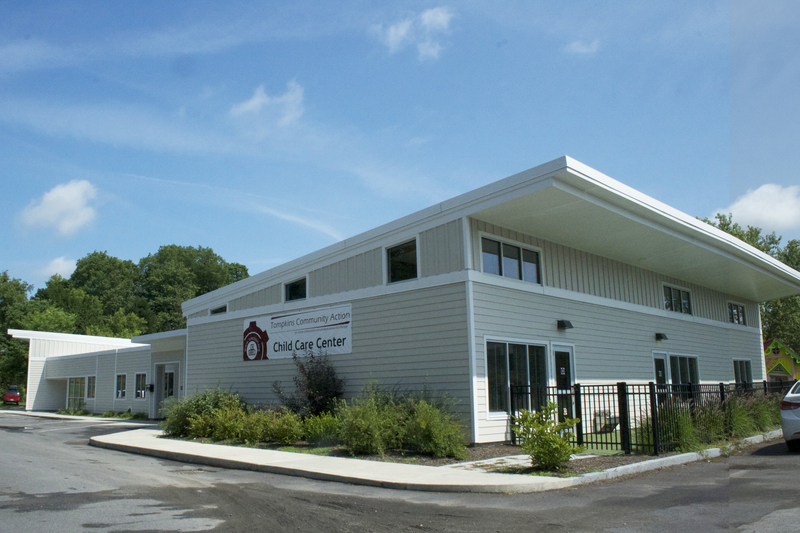 Today, the Tompkins Community Action Child Care Center is the care facility for numerous low income families from around Tompkins County and is one of the leading Head Start facilities of its kind, in New York State. 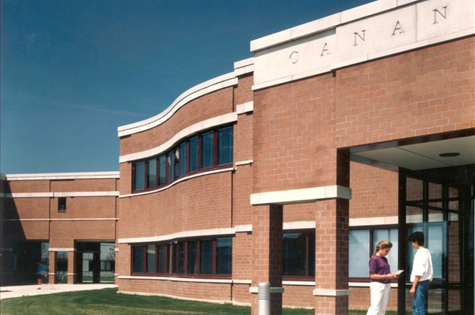 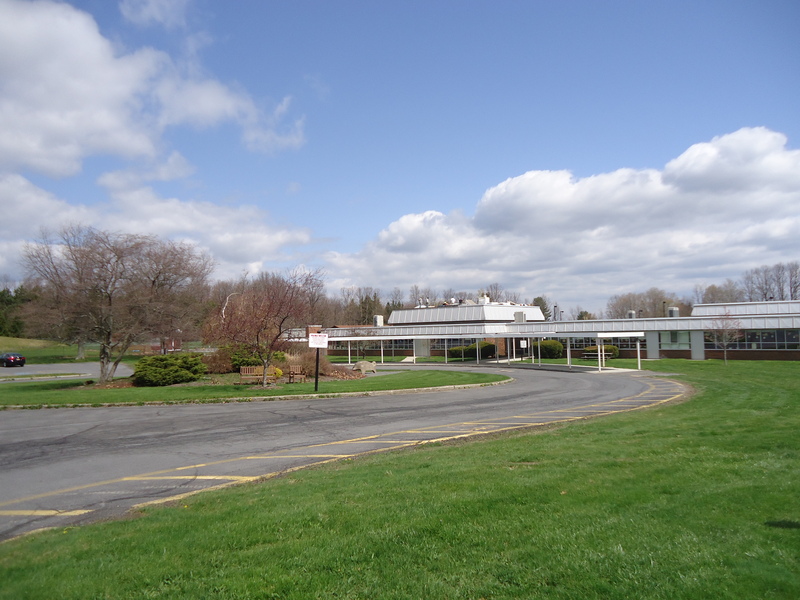 The Canadaigua Academy was designed by Thomas M. Schickel in the office of Fred H. Thomas Associates. 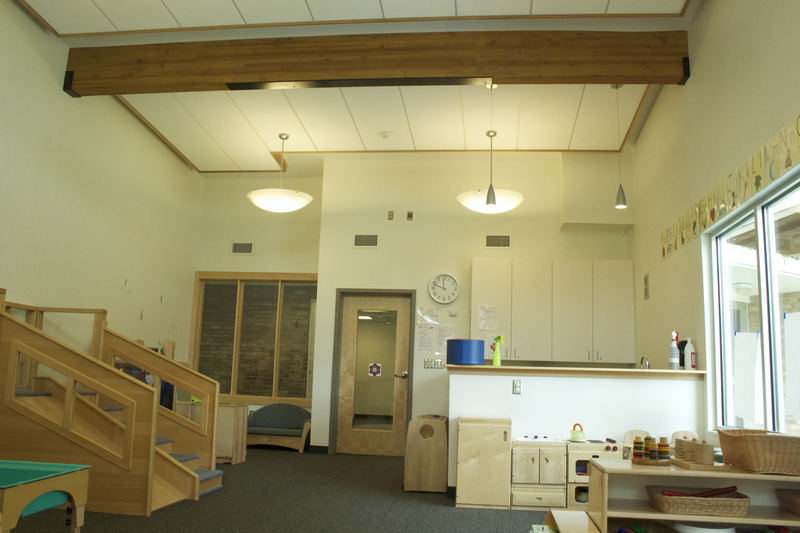 His involvement in the project included design, as well as project and construction management. 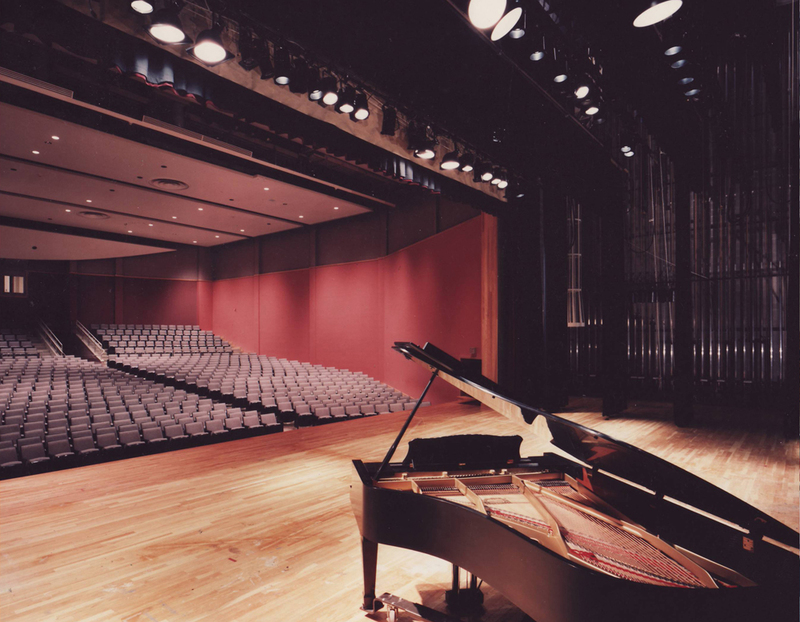 The Academy is a magnificent high school for 1,200 students comprised of 208,000 Square Feet. 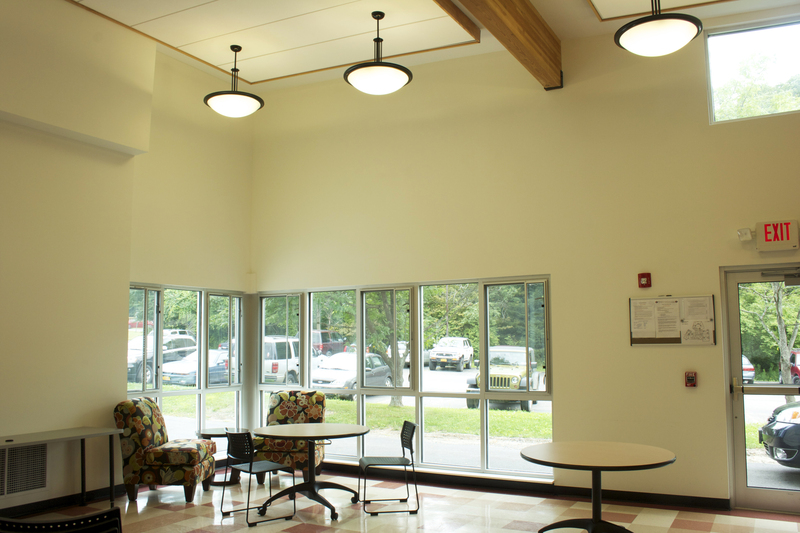 Schickel Architecture designed a variety of minor renovations and additions to the Canadaigua Academy since the construction of the original building in 1991. 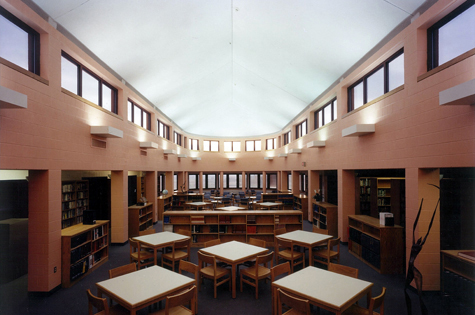 When the Franziska Racker Centers needed a new roof over its gymnasium Schickel Architecture stepped in to meet the task. 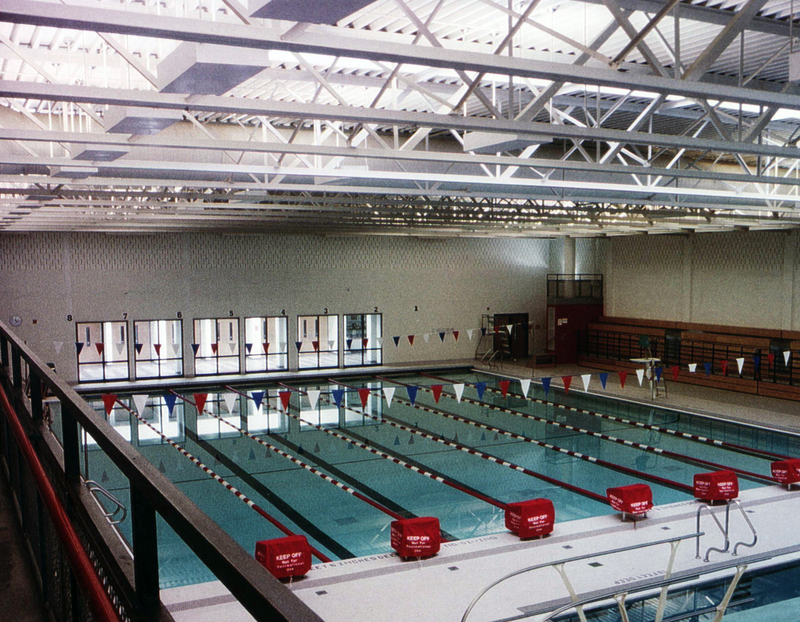 A new roof was designed and constructed as a stable and strong improvement to the Center's infrastructure, shown here during construction.